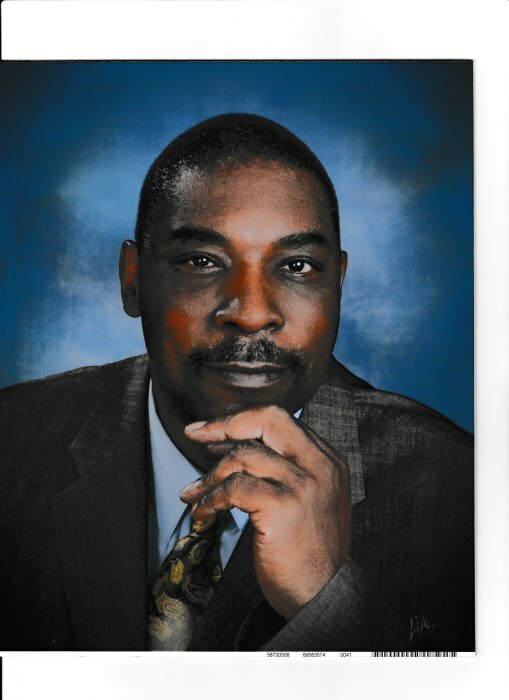 Obituary for Mr. Charles R. Jones | William Toney's Funeral Home Inc.
Mr. Charles R. Jones, age 65 of Zebulon, departed this earthly life on Sunday, January 27, 2019. Memorial services will be held on Friday, February 1, 2019 at 2:00PM at William Toney's Funeral Home, 216 E. Barbee Street, Zebulon, NC. He is survived by: his children: Delwin Jones of Zebulon, Katina Blackmon of Wilson and Tyrone Jones (Toni) of Wendell; his siblings, Robert Jones of Wilson, Lessie Shuler (Tyrone) of Md., Christopher Williams (Sylvia) of Wilson, Jean Bellanie of Colonie, NY and Glenwood Williams of Gastonia; 5 grandchildren; a host of other relatives and friends.